If someone told me that this was possible even a year back I would have simply ridiculed them. 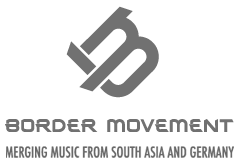 The scene that started from a simple facebook page got a huge moral boost from the timely attention of Border Movement and Goethe Institut in Dhaka. The 5 day residential workshop is without a doubt the best ever investment made for electronic music in Bangladesh. While it had seem like a mess at the beginning it all started to make sense at the end. From 5 to 9 October, Sasha Perera from (Perera Elsewhere, Jahcoozi) Gaurav Malaker from B.L.O.T and Rahul Giri of Sulk Station spent five days with producers from Dhaka in a very diligent manner. Most of us were pretty nervous as for many it was only a hobby, something that isn´t taken seriously. The electronic music professors were accompanied by Gerriet Schultz, the man behind Border Movement and Munbir Chawla from The Wild City . The intesive workshop amounting to at least 10 hours a day was overwhelming. It was not only a first for us but only the very first SoundLab ever to be hosted. 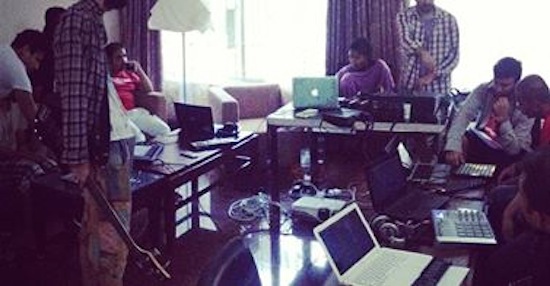 The variant and bigger SoundCamp is more focused on collaborations. The initial idea of hosting a SoundCamp had to be scrapped due to the limitations of electronic music artists here. The crash course might be hard to remember but collectively we have gained so much in those five days at the wonderful setting of Rangamati Waterfront Resort. While some of the visitors were unimpressed with the lack of internet, I think it was actually beneficial for the participants as all focus was on music production – without any distractions. The isolation of the resort allowed participants to bond effectively with one another as they were previously only in contact through social media. Some participants were some of the oldest DES members and some were as fresh as one old. 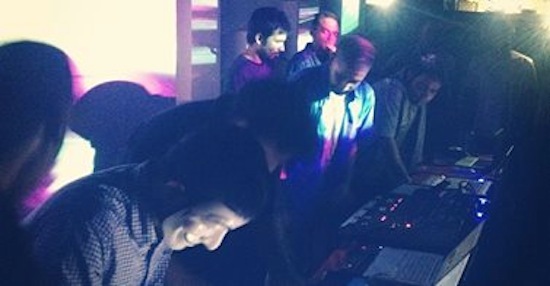 Twelve DES participants were divided into 3 teams, encouraged to experiment and asked to put together tracks that would be heard out 5 days later at 3LECTRONICA: ÜBERSONIK, a sold our event in Dhaka featuring performances from everyone involved. For some it was the first ever time performing in front of an audience. And that was a roaring success. I personally was a little too overwhelmed with this whole project as it was beyond my expectations with Dhaka Electronica Scene. And I firmly believe this will lead to greater things in the future.